Last year, over 104,672 students, including incoming freshmen and transfers, applied to the University of California, Irvine for fall 2017. With such a high acceptance rates UCI not only has to accommodate incoming freshman to various dormitories but has encountered a new problem as well. 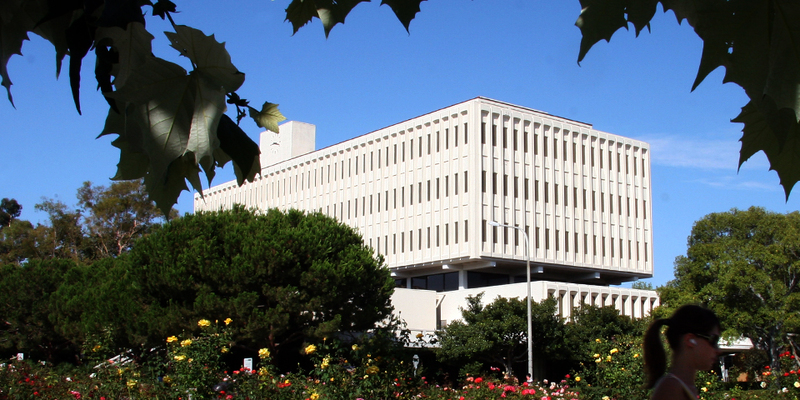 Some students that have applied to UCI have had their offers rescinded with no explanation. Basically we can say this started with the fact that the Fall 2017 class is over-enrolled by around 800 students (aka more people accepted their admission offers than the school anticipated). The most important (and frustrating) thing to address is that some students have been rescinded for none of these reasons. He also posted to the UCI 2021 Facebook group to help students with these issues and students have readily begun to ask for help. – Receive a high school diploma or equivalency. – Maintain at least a weighted 3.0 senior-year GPA in UC approved A-G courses. – Meet all UC Freshmen Admission Requirements. – Be in good standing at any prior UC campus attended. – Submit ALL official high school and college transcripts by July 1, 2017. Summer records are due by September 15, 2017. Click on MySchools above to review which transcripts have been received, and which ones are still required. – Submit ALL official test scores by July 15, 2017. Click on MyTests above to review whether any test scores are required and whether they have been received. – Check the UCI student Message Center frequently for updates and announcements on MyAdmission. Tom Vasich Media Relations and Publications Director said that this is an annual process where students go through rescinded applications and asks that students please appeal to the university as there is a group that will review all the appeals to make sure that the information is correct. So make sure to adhere to the deadlines above and most importantly to contact admission or a counselor for assistance if this is an issue you are experiencing.